Olufolakemi Mercy Anjorin is a Nutrition Professional. She is a PhD student in the Department of Human Nutrition, University of Ibadan, Nigeria. She holds a Master of Public Health (MPH) degree in Population and Reproductive Health Nutrition from the same university. She also has a Bachelors of Technology (B.Tech)-Hons in Food Science from the Ladoke Akintola University of Technology, Ogbomoso, Nigeria. Mercy is currently a Program Officer, Child Health and Nutrition with the Micronutrient Initiative, Nigeria, a position she held since July 2013. Previously Mercy worked as a Program and Research Officer with Food Basket Foundation International (FBFI), Ibadan Nigeria. Mercy is a passionate development nutritionist who has worked to promote delivery of micronutrient intervention (with specific focus on vitamin A supplementation and food fortification) in Nigeria in the past 8 years. Her research focus is in the area of nutrition education and nutrition policy development. 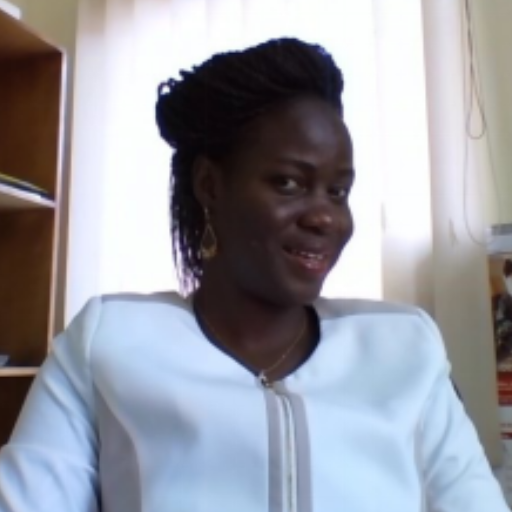 Mercy is a 2011 Alumna of the African Nutrition Leadership Programme (ANLP) and 2010 Fellow of the prestigious African Women in Agricultural Research and Development (AWARD).